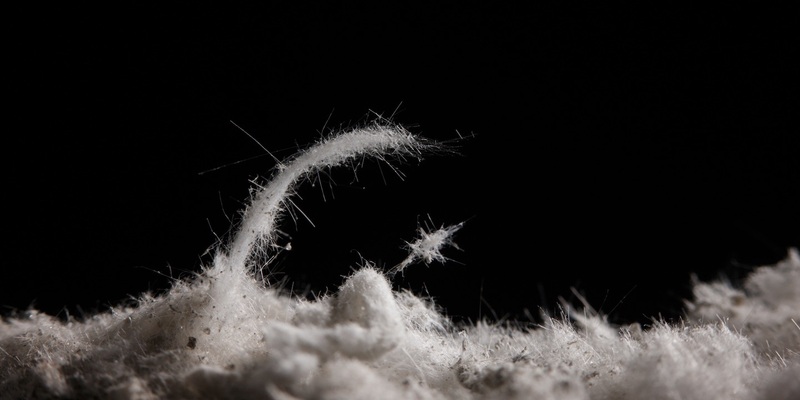 Tort reform advocates are pushing a new California proposal that would require victims’ attorneys to disclose filings with asbestos bankruptcy “trusts,” or face longer times awaiting trial in the state’s crowded civil court docket. The Norcal Record, a legal-issues newspaper owned by the U.S. Chamber of Commerce, reports that the new law is scheduled for a vote in the Judiciary Committee of the California Assembly on April 25. Nothing under current California law requires a lawyer to reveal to a court that a separate action for compensation has been filed with a trust, resulting in documented cases of lawyers and their clients receiving awards both from the trusts and the courts. The so-called ‘double dipping’ leaves trusts with fewer funds for those with legitimate exposure claims, critics of the practice say. 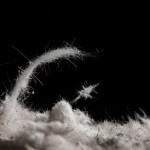 Asbestos victims’ cases are the nation’s longest running civil tort litigation, lasting more than four decades. The trusts are a special aspect of federal bankruptcy laws that allows companies facing asbestos liability to form special trust funds that operate separately from the civil courts system. Recently, those trusts have come under fire for offering victims a chance to tell one exposure story in the trust system and another in the separate civil courts system. Some states have passed, and the U.S. Congress is considering, new laws aimed at reconciling how the trust funds interact with the civil courts.